Season 2 will begin on September 19th with “Half Human” (1955). 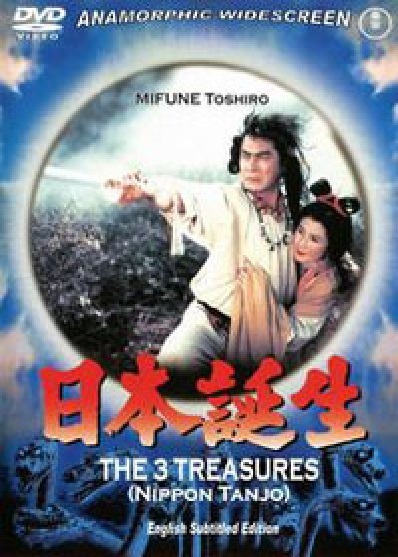 That’s right, not one, but two more movies have been added to the season: “Half Human” and “The Three Treasures” (1959). 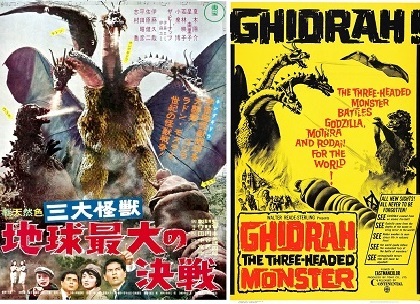 To help you with finding all of the movies for this great season of Toho sci-fi classics, I have written this DVD guide. Some of these movies are still considered “rare” DVDs, but they’re not hard to find. 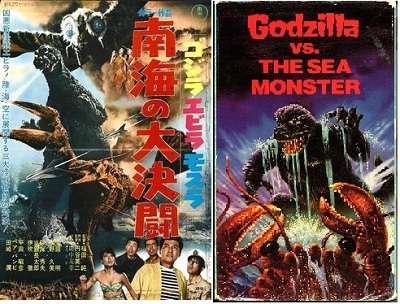 I suggest you Google the harder to find titles and grab the original Japanese versions where you can find them. Let’s get started! 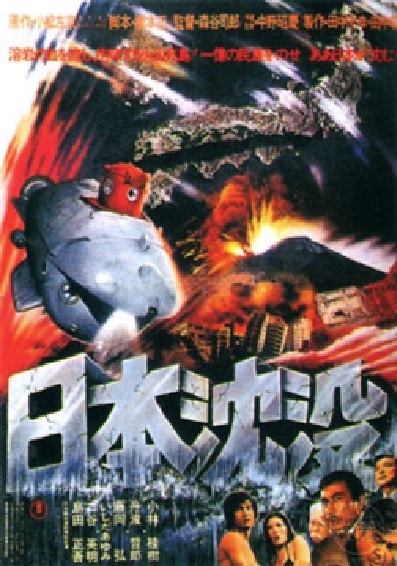 Directed by Ishiro Honda, and released only one year after the original Godzilla. 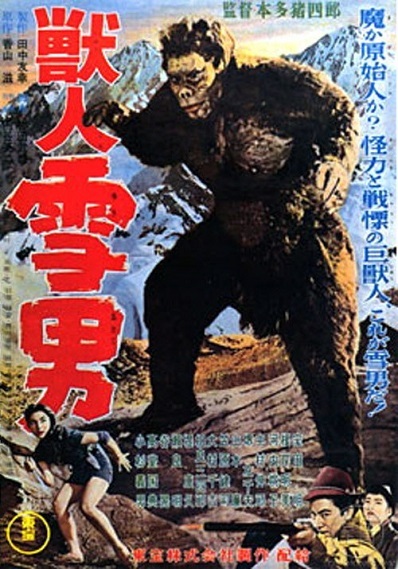 This movie is banned in Japan due to its portrayal of natives as savages. There is a really bad American version of this. Though Toho has never released a home video version of this movie, see if you can find the Japanese version with English subtitles. Released in 2005, this Tokyo Shock version has the Japanese language option with English subtitles. 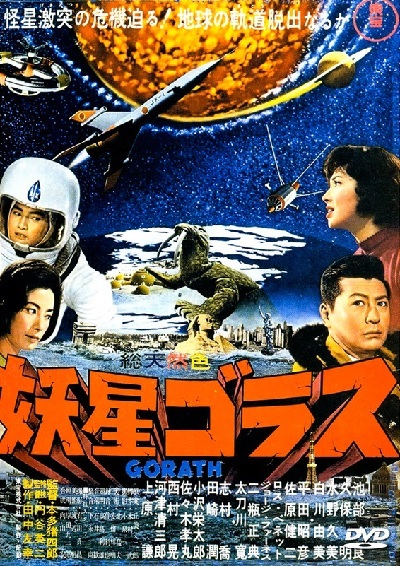 One of Ishiro Honda’s (and Toho’s) absolutely best sci-fi classics. You can buy it here. There are also Japanese versions with English subtitles available if you search for them. Tokyo Shock released their version of this movie in 2005 with optional Japanese language and English subtitles. You can buy it here. 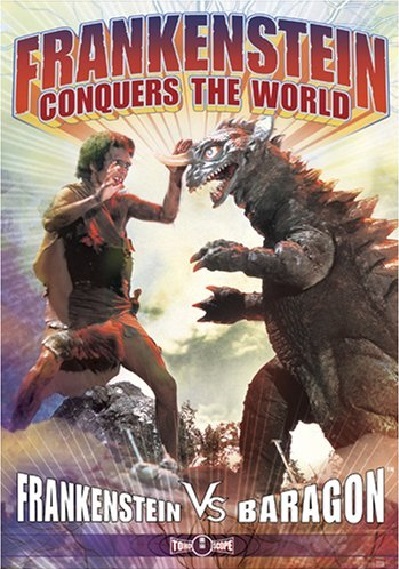 The American English language version of Varan is available and is quite cheap. You can buy it here. 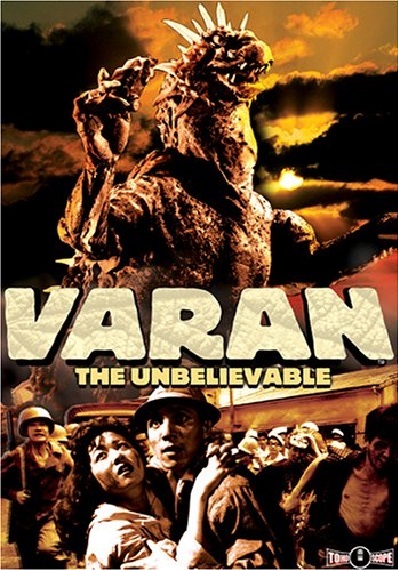 There is an English only version of Varan on Amazon video as well. You can get it here. There are also Japanese versions with English subtitles available if you search for those. Also a hard to find movie, but it’s great. It’s a religious epic about the founding of Shintoism. Toshiro Mifune is one of my absolute favorites. See if you can find the Japanese version with English subtitles. The “Icons of Sci-Fi: Toho Collection” by Sony Pictures is an affordable way to get three good movies in one purchase. It’s included with “The H-Man” and “Mothra”. 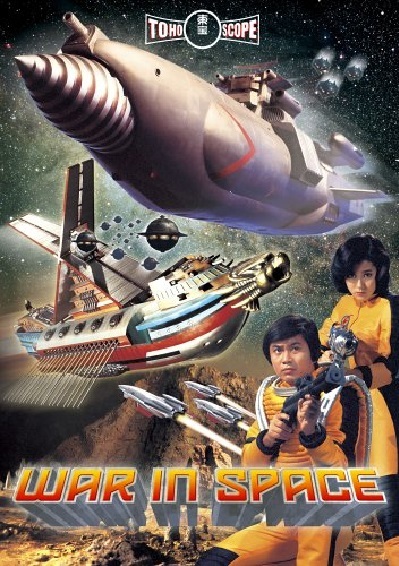 “Battle in Outer Space” is in Japanese with English subtitles. You can buy it here. 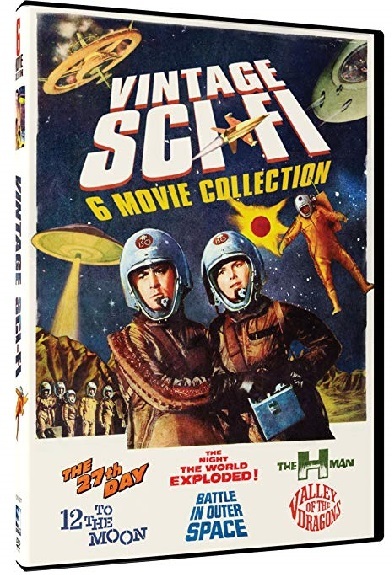 I haven’t seen this before, but there is also a “Vintage Sci-Fi 6 Movie Collection” that includes “Battle in Outer Space”. The whole collection is just two discs. It’s affordable, but I cannot vouch for the quality. You can buy it here. There has been only one VHS release of this movie in the US decades ago. However, you can Google it and see if the Japanese language version with English subtitles is floating around. This is another great Toho sci-fi movie that hasn’t been widely released enough in the US. You can find the Japanese language English subtitled version though. Tokyo Shock released its DVD of Matango in 2005. There are Japanese language and English subtitle options on it. You can buy it here. The original Japanese version with optional English subtitles is also available if you search for it. You can see the English dub version (“Attack of the Mushroom People”) on Amazon Video here. Tokyo Shock released its DVD in 2006 with Japanese language and English subtitle options. You can buy it here. There is also a Japanese version with a English subtitle option available if you search for it. 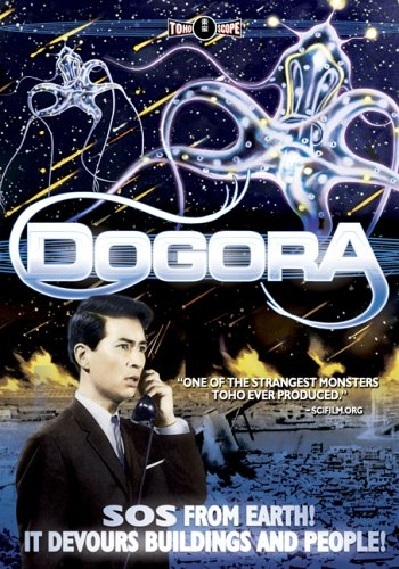 Tokyo Shock released its DVD of Dogora in 2005. It has Japanese language and English subtitle options. You can buy it here. There is also a Japanese version with English subtitles available if you search for it. MBL released this DVD but the year of release is not noted on Amazon. It lists Japanese language option and English subtitles. You can buy it here. The Toho version with Japanese language and English subtitles is also around if you search for it. Starz on Amazon Video has the English language only version of this movie. You can view it here. 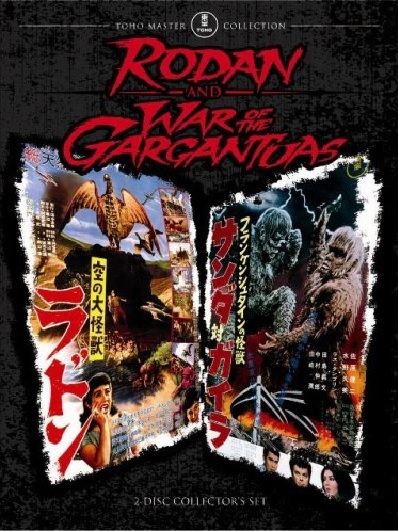 The Classic Media version of this movie was released with Rodan in 2008 and again in 2012. However it’s a collector’s item now, and it’s expensive. You can buy it here. 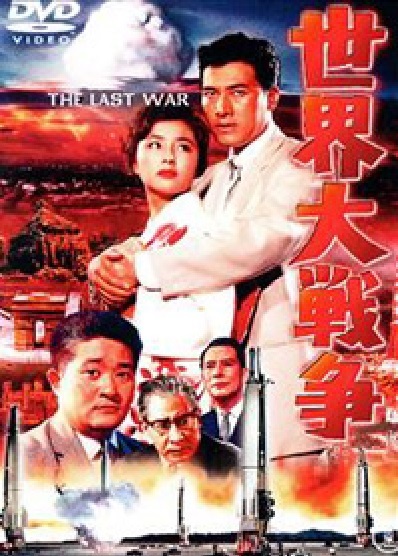 There is also a Toho version of this movie with Japanese language and English subtitles around if you search for it. Tokyo Shock released a 2-disc version of this movie in 2007 with Japanese language and English subtitle options. You can buy it here. 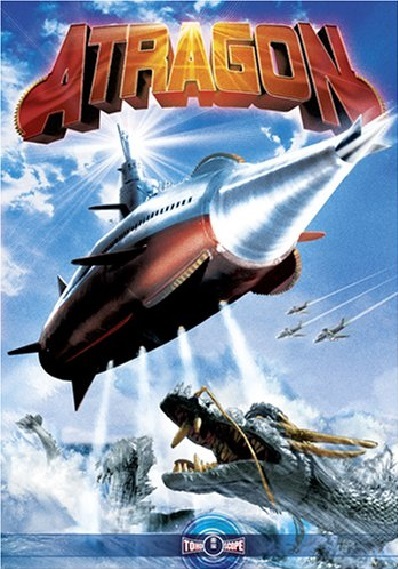 There is a Toho version of Latitude Zero available via Internet search. It has Japanese language and English subtitle options as well. Tokyo Shock released their version of this movie in 2006 with Japanese language and English subtitle options. You can buy it here. 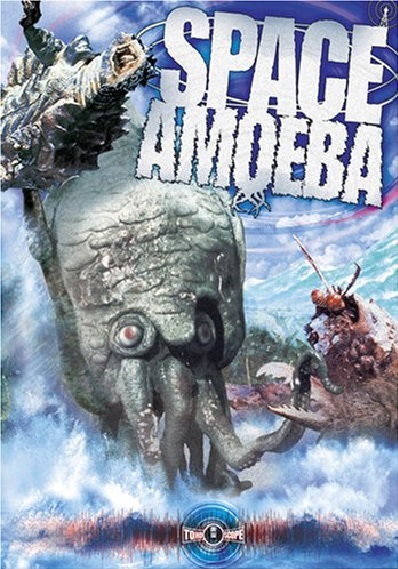 The English language only version of Space Amoeba is available on Amazon video. You can see it here. There are Japanese versions with English subtitles of Space Amoeba on the Internet so check those out if you like. 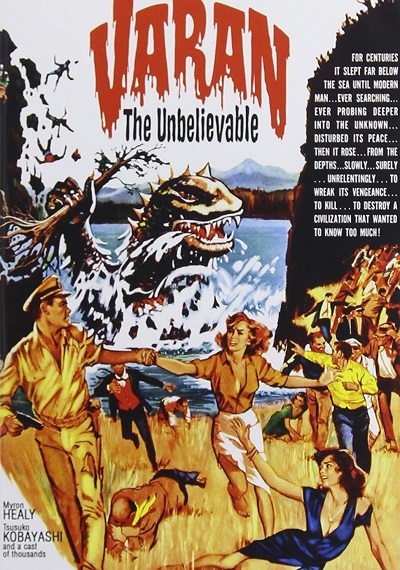 This film was released in the US as “Tidal Wave”, which was heavily cut. That version isn’t very good. If you search for the original Japanese language with English subtitle options, you will hopefully find it. 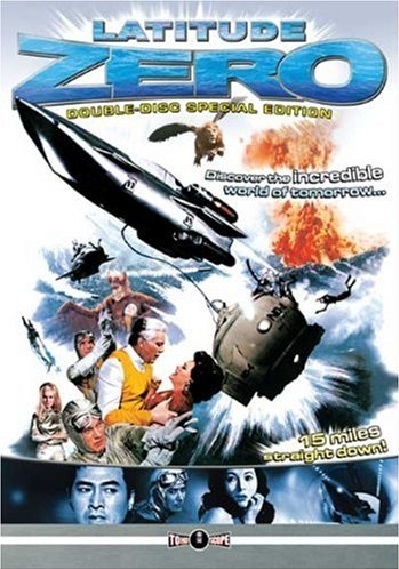 Discotech Media released this DVD in 2006. It has Japanese language and English subtitle options. 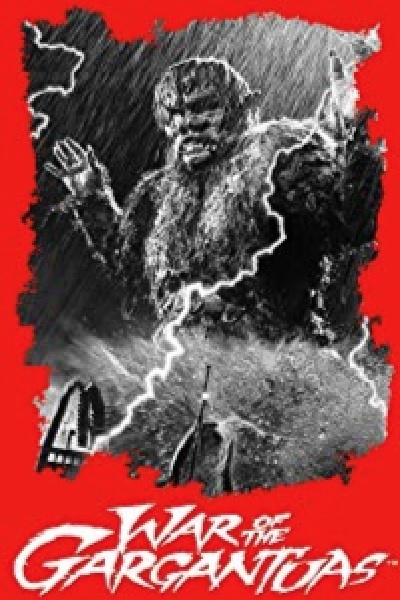 It includes an interview with special effects genius Teruyoshi Nakano. You can buy it here. There are also original Japanese versions of this movie with English subtitles available if you search for them. 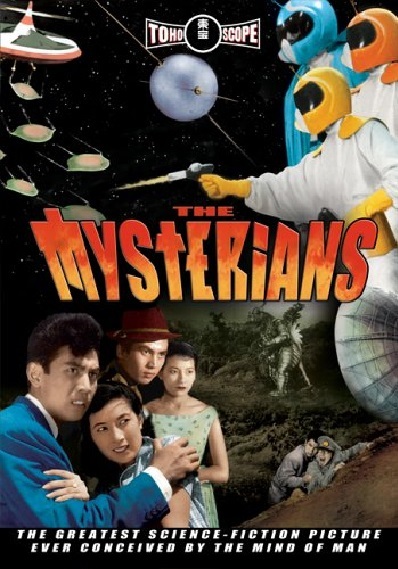 There is a 3-movie DVD set released in 2007 that contains “The Mysterians”, “Varan” and “Matango”. There are English and Japanese language versions of all of the movies in this box set. However it is quite expensive at the moment. You can buy it here. This concludes the DVD guide. Good luck and start viewing and reviewing these great film treasures! 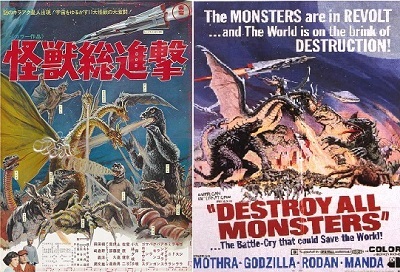 Nate and Brian tackle our first postmodern Godzilla movie, and the final movie of Late 60s Month. We give this movie the appreciation it deserves, as there is plenty to analyze. Our related topics are escapism, industrial society, international bullies. There are two A-10 fighters that fly through the sky during 1:00:53-1:01:17 of the video. Believe it or not, this was intended to be a date movie. We have a cute monster that resembles a human baby. Japan experienced a huge drop in the birth rate in the year before this movie was released, so maybe this date movie was intended to get couples in the mood? Listen to Nate and Brian discuss this challenging and extremely different kind of Godzilla movie. Our related topics are weather control, extreme weather, and the Three Non-nuclear principles. City slicker Brian and country boy Nate discuss the Godzilla film for young people with a South Seas adventure flavor. Though it’s featured in Mystery Science Theater 3000, we conclude that this a considerably underestimated film. 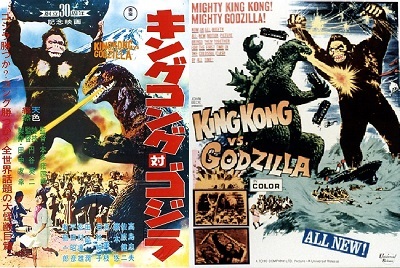 Our related topic is how kaiju film audiences changed during this decade. Nathan and Brian discuss this momentous and archetypal film. 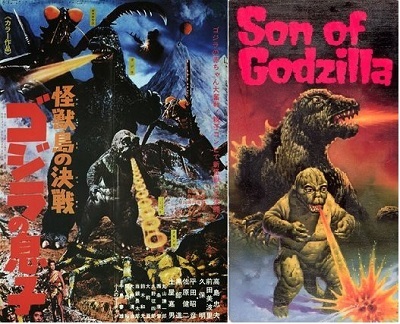 Many fans consider this to be one of the best Godzilla sequels. 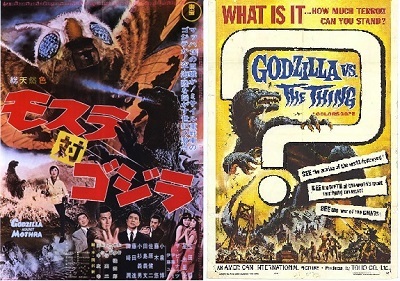 It was created in 1964, a seminal year for Japan, Japanese cinema, and the kaiju genre. Our related topics include Typhoon Vera, the 1964 Summer Olympics, the preview for the 2020 Summer Olympics, the Shinkansen Bullet Train, and the Tokyo Monorail. 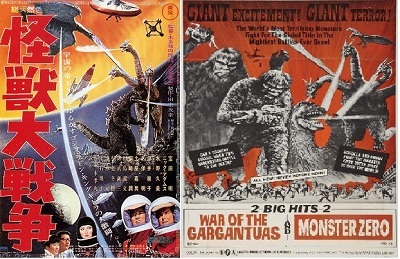 Two giant monster franchises collide in this momentous blockbuster that changed everything. Listen as Brian and Nate discuss this well-produced and entertaining parody that stars one of our favorite kaiju film characters, Mr. Tako! Our related topic is the Japanese Economic Miracle, which led to Japan becoming a global economic powerhouse. We’d like to send a shout-out to our patron Kyoei Toshi for pledging at the Kaiju Visionary level. Thank you for your support! We really appreciate it.